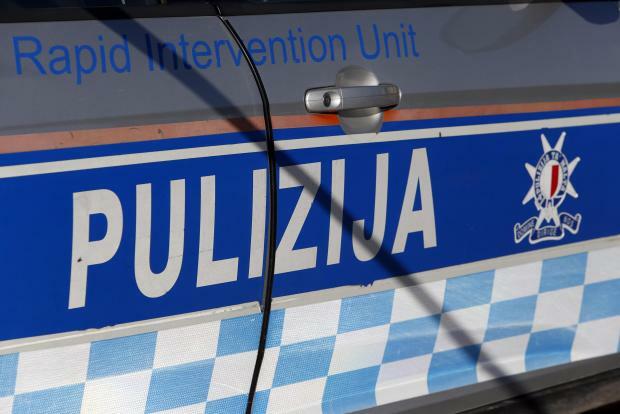 A hooded man armed with a knife made off with cash during a hold-up in a Zabbar shop on Wednesday afternoon. The police said the hold-up took place at 3pm in St Dominic Street. The robber demanded the cash from a 19-year-old shop assistant, who was not harmed. A magisterial inquiry is under way.